Vitamin C is an essential nutrient. 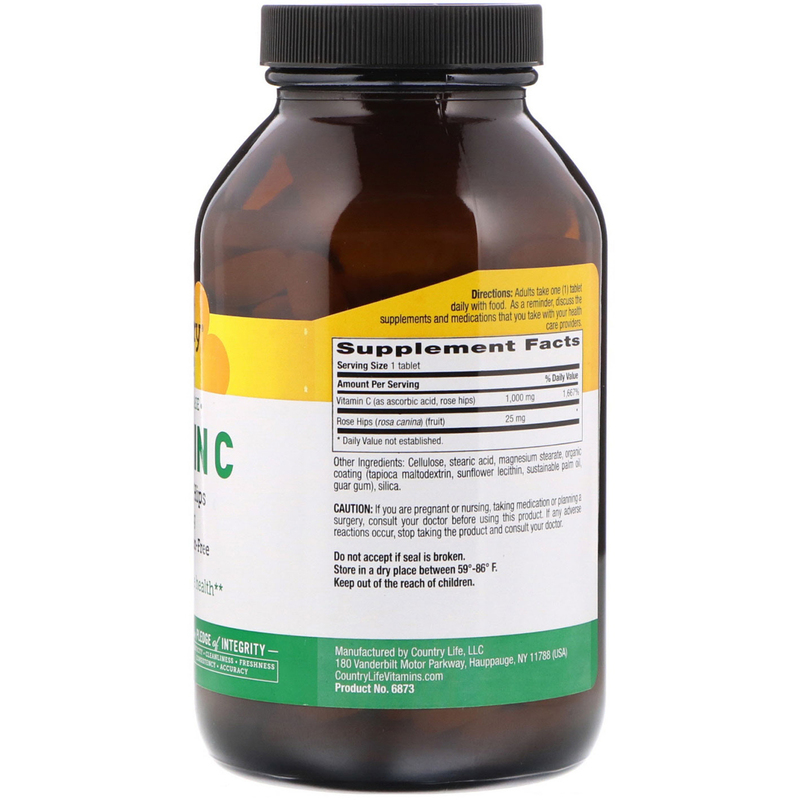 As an antioxidant, it helps protect the body against oxidative stress and supports immune health. 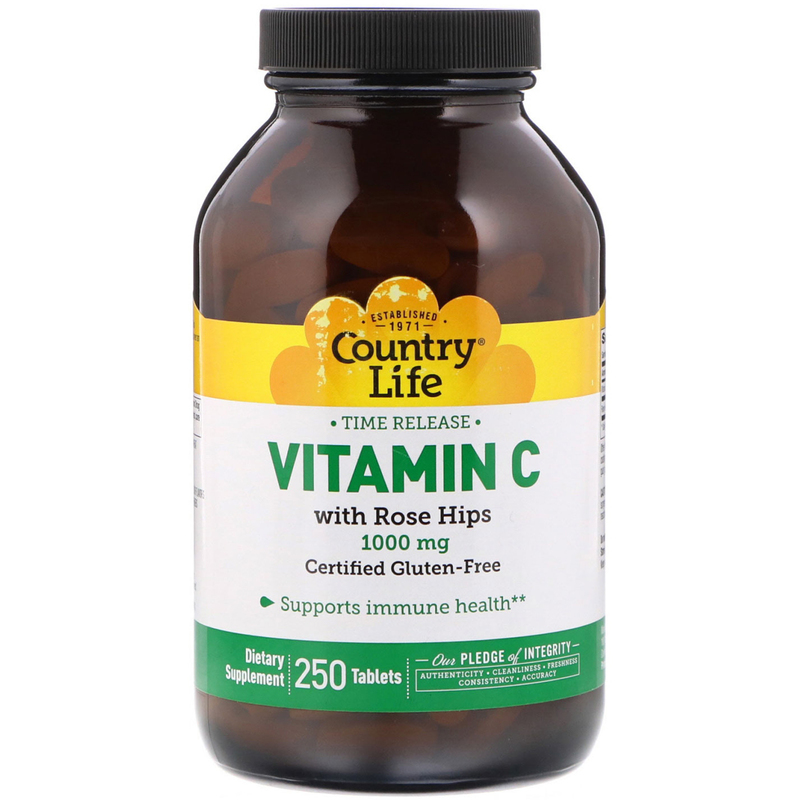 Country Life's Vitamin C also contains rose hips. This special time release formula is designed to release Vitamin C over an extended period of time. 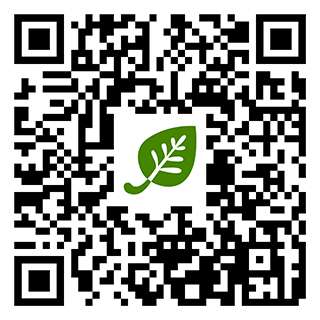 Cellulose, stearic acid, magnesium stearate, organic coating (tapioca maltodextrin, sunflower lecithin, sustainable palm oil, guar gum), silica. No GMOs, yeast or wheat.